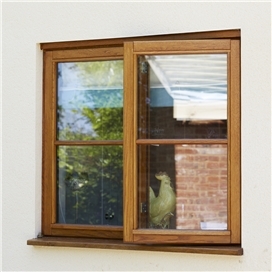 When it comes to timber windows, JELD-WEN tick every box. Not only are timber windows beautiful to look at, they also offer exceptional performance against the great British weather. They offer high insulation with double and triple glazing options available, colour choices which you can change without changing your windows, and are carbon neutral which means you are being kind to the environment. We understand that a fully finished timber window can really accentuate the external appearance of a home. 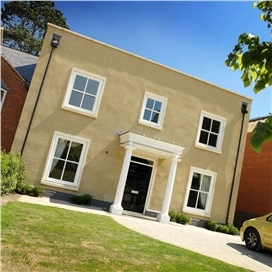 That is why JELD-WEN not only offer standard finishing options, but we also offer the complete spectrum of RAL colours on our timber windows to match your personal taste.Whether you are refurbishing a period property or building a new home, we offer wooden windows in a wide variety of styles and finishes to suit your project. 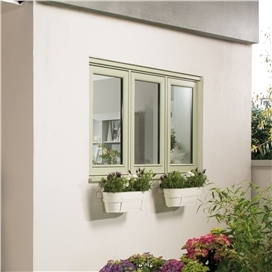 All our timber windows come in standard and made to order sizes. Competitive Prices on our complete range and also Bespoke Doors, Windows & Patio doors. Free Quote Fast Delivery Call Today.